Orinoco Gold Ltd (ASX: OGX) says an analysis of historical drill records at its Sertao gold project in central Brazil indicates there could be even more gold in the ground than it first thought. OGX is acquiring 100% of the Sertao project’s gold rights from Troy Resources and embarked on a review of historical drill data as part of the process. OGX says it’s identified numerous historical intersects which point to a significant extension of Sertao’s known resources. The company plans to have the historical data further reviewed to see if a JORC compliant resource can be calculated from the existing drilling. OGX says the Sertao Project is making ‘significant progress’ and its plans to use income generated from its high-grade gold projects in the area to further expand its other projects are on track. 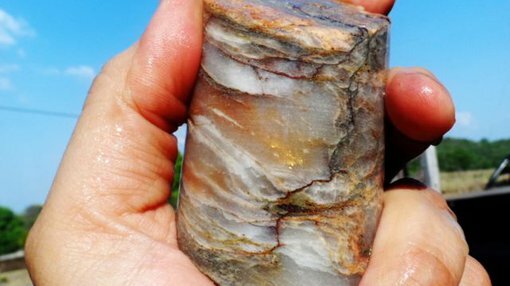 In February, OGX expanded its Tinteiro IOCG Project in central Brazil, discovering more high-grade rock chips and releasing maps which confirm further prospects in the area. The strike length at Tinteiro was extended after two previously unknown mineralised trends were discovered in the geophysical structure of the mine. The company also recently acquired a neighbouring gold mine called Antena where geological mapping found additional extensions to Tinteiro. OGX says it has found rock chips grading up to 20.1g/t gold from the ongoing exploration at Tinteiro. In mid-March 2014, OGX said it would be exploring its Cascavel Gold Project decline following a successful $2.1M capital raising. Work on the Cascavel project, part of its development at Faina Goldfields, is expected to cost just over $2,000 for each metre that’s explored, the price covering ventilation lighting and rock bolting. The first phase of the exploration covers an area of around 250 by 300m and in-fill drilling is scheduled to start after the final entitlement issue has been placed.